Whether the problem lies in a refrigerant leak, a faulty thermostat, or clogged-up air ducts, we'll take care of it right away. 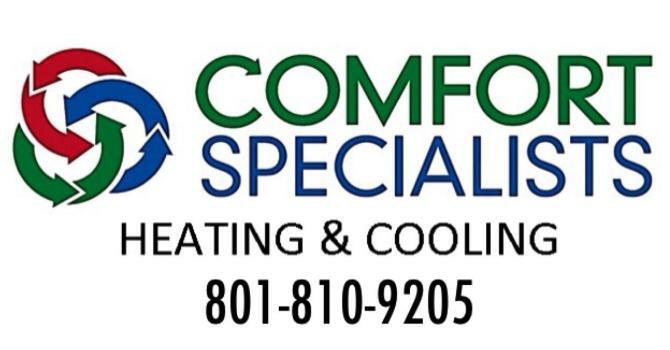 We also carry a wide selection of Coleman products that include everything from packaged units to mini-split systems and heat pumps. These can be complemented with indoor air quality equipment and programmable thermostats. Our HVAC contractor guides a group of NATE-certified technicians, and they'll get your job done in no time at all. AAA Comfort Specialist can also set up regular service agreements. Call our office in Orem, UT, to schedule an appointment. You'll receive a free in-home estimate, and you can even take advantage of our financing options.